and our hearts are filled with cheer! And we wanted to continue the giving! 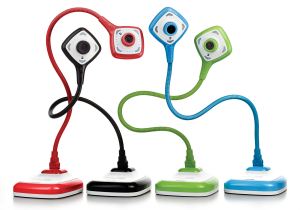 One of our very favorite sponsors, Hue Animation Studios/Document Cameras, is generously donating some amazing products for us to give-away! 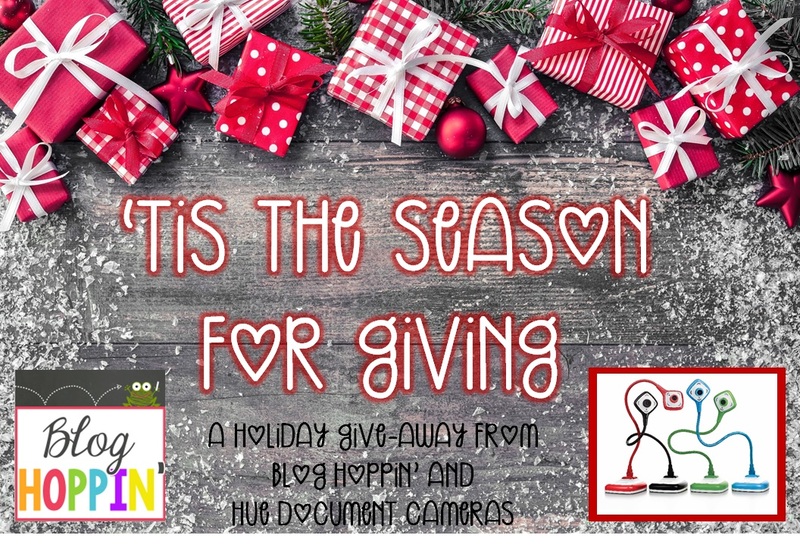 We are giving away not one...but TWO of their amazing HUE HD PRO Document Cameras!!! One for YOU... and ONE for you to give to a friend! 1. You enter the Rafflecopter below. 2. Wait for the winner to be chosen on Dec. 6th. 3. Find out you're the winner and do a happy dance! give the other to a friend! What a fun way to keep the giving going during the holiday season! Can't wait for the give-away to end before snagging one of these little beauties for yourself....or perhaps a teacher-friend for Christmas??? HUE has generously offered us a discount code to offer our blog followers! Simply go to www.huehd.com, fill your cart, and enter the code "Give16" to receive 10% off your order! Don't delay! This special discount code expires on December 5th! from the crew here at Blog Hoppin'!